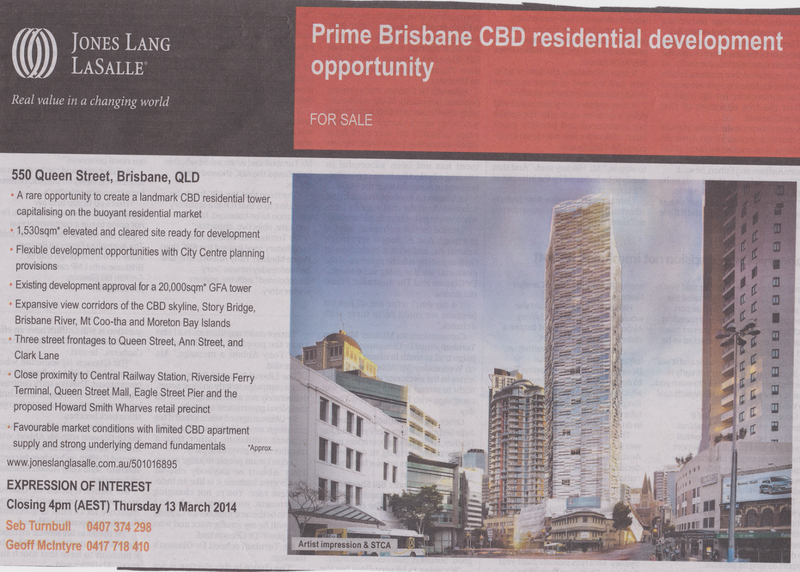 This proposed development will have a negative impact on Willahra Tower, at 540 Queen Street. Willahra Tower is an apartment building that has short term rentals. (Bad reviews on TripAdvisor.) Small apartments, with a two bedroom less than 75sqm internal. Apartments are advertised as "cheap", and there is a reason for this. My advice -- avoid!